Find Zurich Insurance Group Internship Learnerships! VERIFIED Closing Date: Oct 04, 2013! No work experience wanted! Youth with Grade 12/Matric wanted for this contract. 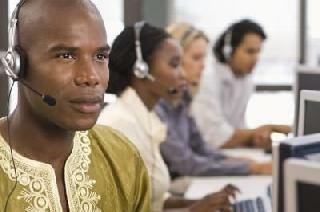 Earn stipend salary while being trained for free in Call Centre/Telesales in Johannesburg And Durban (Gauteng). Deadline is Oct 04, 2013! junior contract. job in Accounts/Banking/Finance/Insurance in Johannesburg (Gauteng). Deadline is Jun 15, 2012! No work experience wanted! contract. job in Retail/FMCG/Wholesale in North Cliff / Randburg (Gauteng). Deadline is Unspecified!